So, forever ago (like back in November!! ), Mandy and Sha tagged me in their original Sleeping Beauty Book Tag. I’m not sure why it took me so long to do this one (sorry!) but I’m finally getting around to it now! 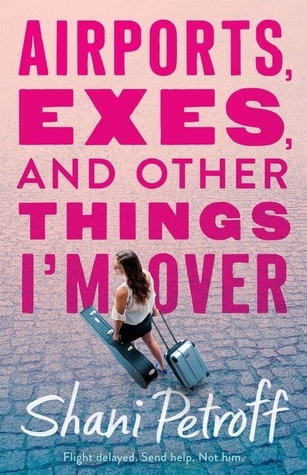 The first book that came to mind was Airports, Exes, and Other Things I’m Over by Shani Petroff. 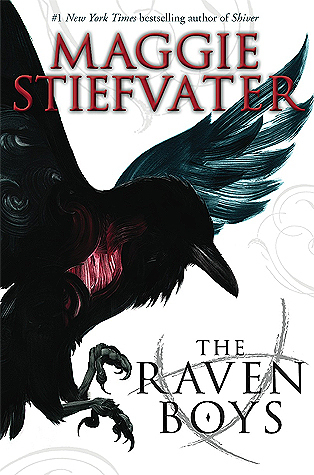 I did not love this book, mostly because I couldn’t stand the two main characters. Sari and Zev were definitely overshadowed by the side characters — Sari’s grandmother, in particular. There’s no question in my mind that I would slay a dragon to keep Adam Parrish safe. That boy has been through so much and he deserves to be nothing but happy for the rest of his life. The first dysfunctional family that came to mind was the Kotovas in Infini. (Possibly because I would also slay a dragon to keep Luka safe.) I love this family and I really hope that Krista & Becca will revisit this world and give me more about these characters. I don’t know if I can really relate to Holland since I have (thankfully) not experienced anything that he went through, but I can definitely understand why he did the things that he did. Years later, my heart is still breaking for him. I said in my review of A Conjuring of Light that I wanted to name my future child Holland and you know what? I still might. I generally don’t have trouble with names of characters or names of books, but one that just blew my mind was La Belle Sauvage by Philip Pullman. 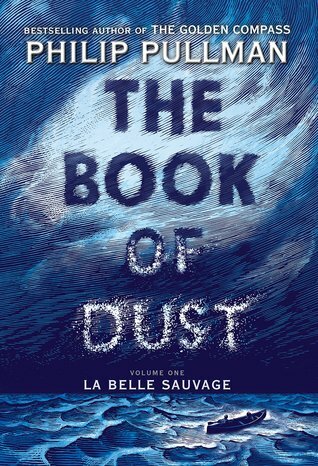 The biggest letters on the cover say THE BOOK OF DUST, but the book is actually called La Belle Sauvage! 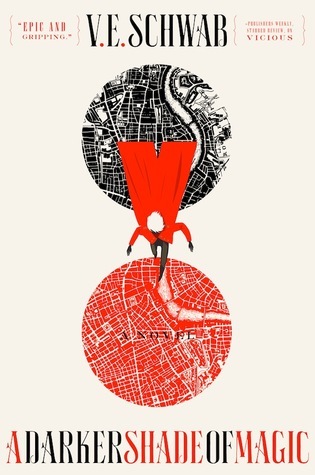 The Book of Dust is the series! Who made this design decision?! Hire me instead!! 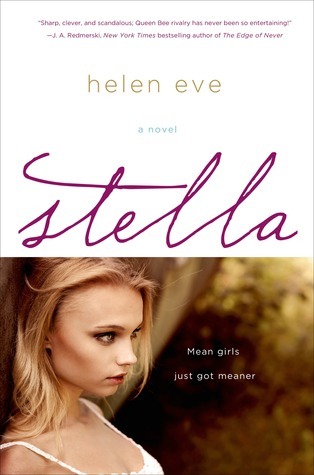 One of the very first ARCs I ever got was Stella by Helen Eve. I was so excited to read it! It was about a boarding school! It was a physical copy! This publisher actually sent me a book FOR FREE just so that I might review it!! And then I started reading… and it’s basically just Mean Girls. It even says it on the cover. I mean… what. 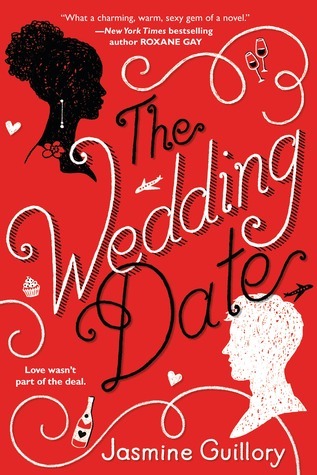 Another book I was so excited for was The Wedding Date. I had it on hold forever at my library and, come on, a diverse romance featuring fake dating, one of my favorite tropes of all time?? I was all over it. But Alexa and Drew cannot make up their minds in this book. Do they want to be adults or would they rather act like teenagers? Do they really like each other or do they want to ignore each other? Do they want to talk like normal human beings or just purposely misinterpret everything they say to each other? I DON’T KNOW BUT IT’S POSSIBLE THAT I’VE GROWN TO DISLIKE THIS BOOK EVEN MORE AS TIME HAS GONE ON. 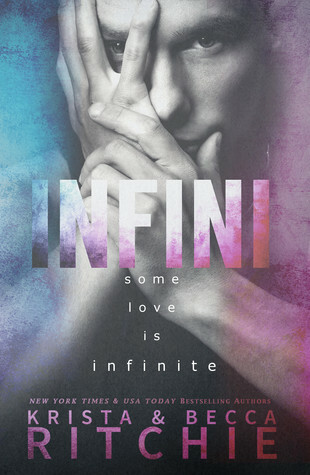 I knew that I’d love Love Scene, Take Two from the first moment that I saw its cover and read the synopsis. And I did! It was so good! I need more from Alex Evansley like… right now. No pressure, of course, and feel free to do the tag even if I didn’t tag you! I’d love to see your answers! This tag sounds so fun! 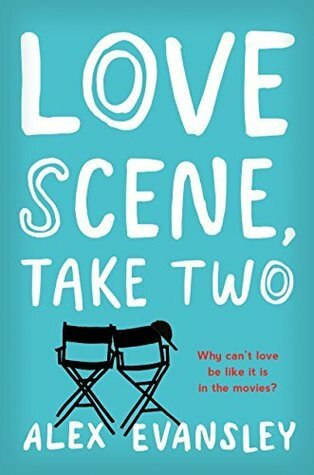 Also, Love Scene, Take Two, is on my TBR list and now I’m even more motivated to read it. AND, I, too, would slay a dragon for Adam Parrish. This is such a cute tag! I’ve only read A Darker Shade of Magic in the Shades of Magic trilogy so I can only comment on that but my heart broke for Holland as well. I knew what was going to happen to him but it didn’t make it any easier. I can definitely see where he was coming from and why he did what he did. And, oh my goodness, I’d just like an alternate universe where Holland gets to be happy and safe and nothing bad ever happens to him. Thanks for the tag! I haven’t seen this one before. omg I definitely thought it was the Book of Dust, and La Belle Sauvage was the series! It’s so confusing! I’m glad I’m not the only one! The Book of Dust thing absolutely blew my mind! I still can’t believe it (and still call it The Book of Dust in my head). And I hope you like Airports! Tag me, please! I love doing these! !